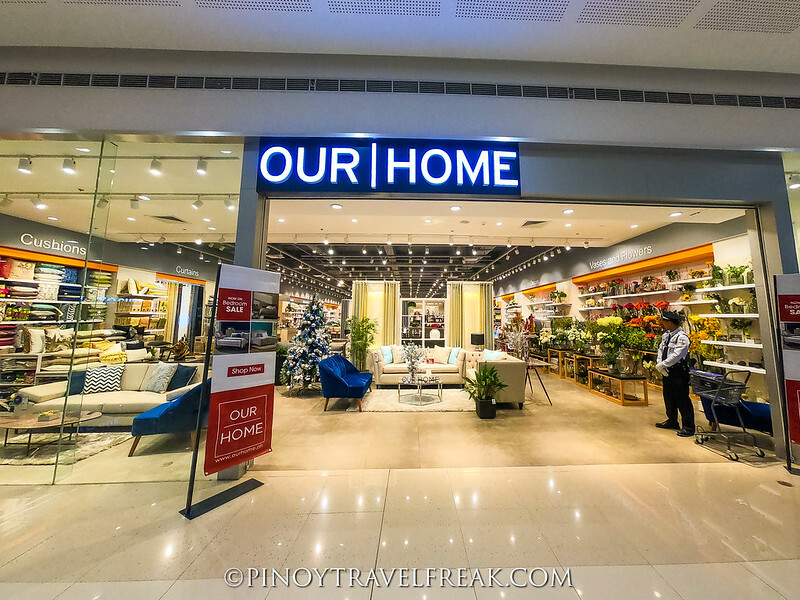 I've been to a few SM Supermalls in the Philippines and I was fortunate enough to be invited to experience yet another branch of SM. 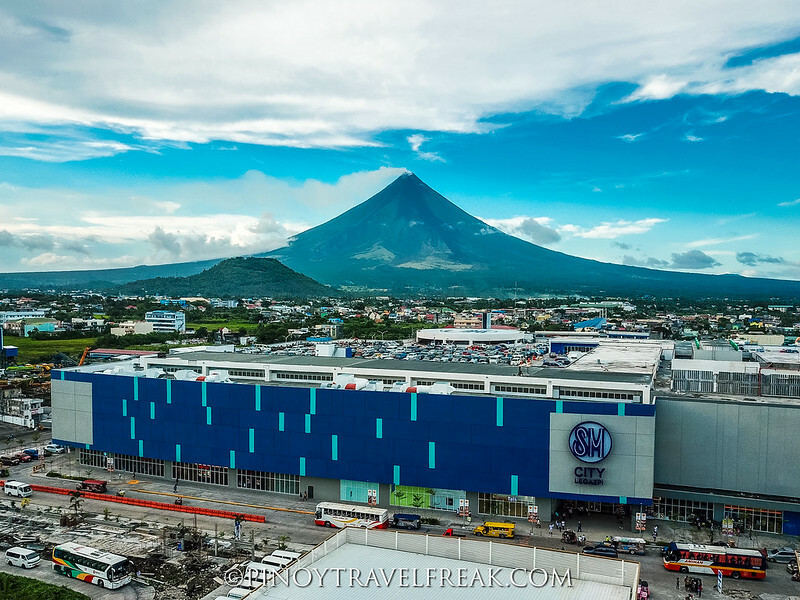 Opened last September 2018 in the capital city of Albay, SM City Legazpi is the biggest SM mall in the Bicol region and is the 71st SM mall to open in the country. 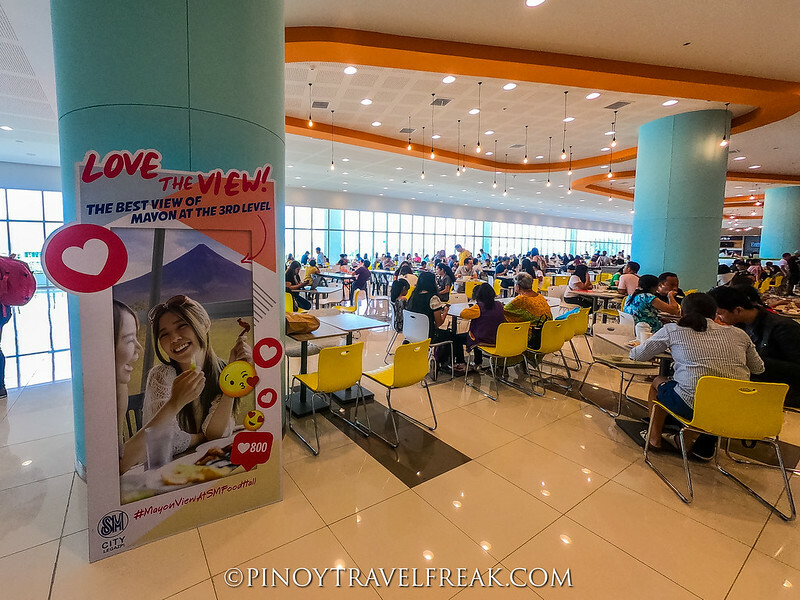 You've been to more than one SM mall, for sure, but what differs SM City Legazpi from the rest of the SM malls in the country and why you should check it out? Admit it. When you hear the word "SM", the first thing that comes to mind is shopping. Originally a shoe store called “Shoemart”, we all know SM has tons of shops, boutiques and stores for all your needs. They've got it all for you, as their slogan says. 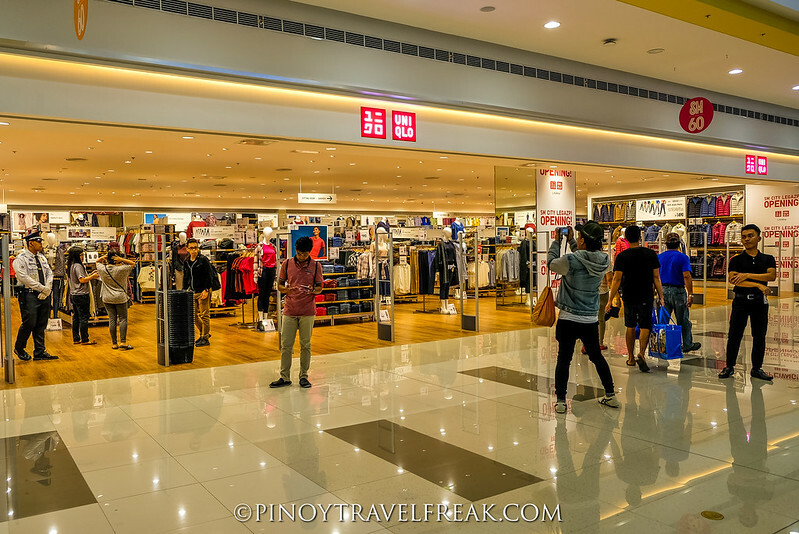 Locals and visitors alike must be excited to know that UNIQLO just opened their first store in Albay. 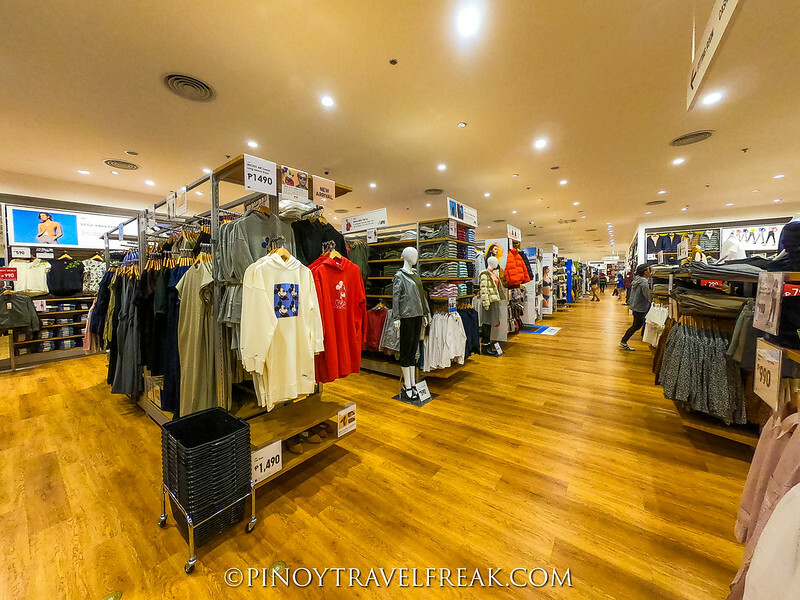 The famous Japanese apparel brand has opened in SM Legazpi City which is one of the six stores they announced to launch this year. If you're a traveler and is a fan of Uniqlo products like I am, this is a good news for you when you are in Legazpi City. 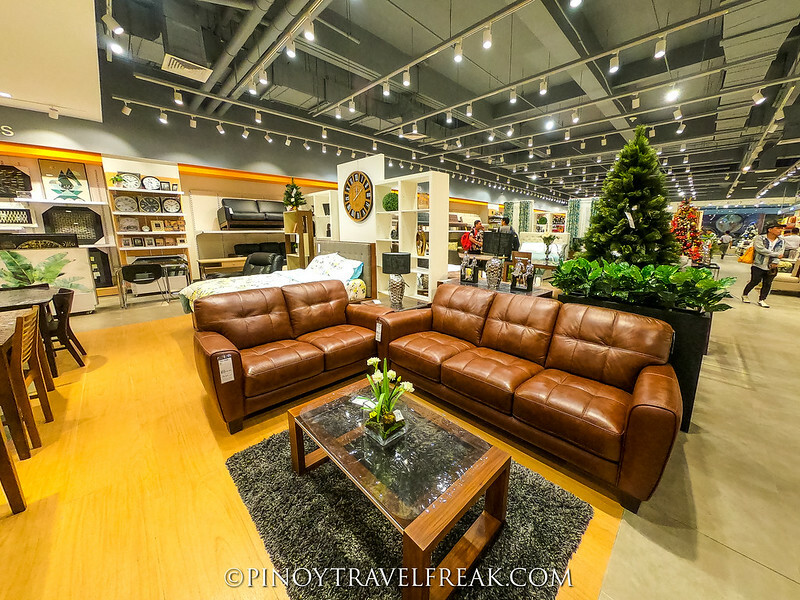 OUR HOME is SM's own lifestyle furniture store that offers a wide array of contemporary furniture, decors and home accessories. The local community will be happy to have an Our Home store that's easily accessible for them. 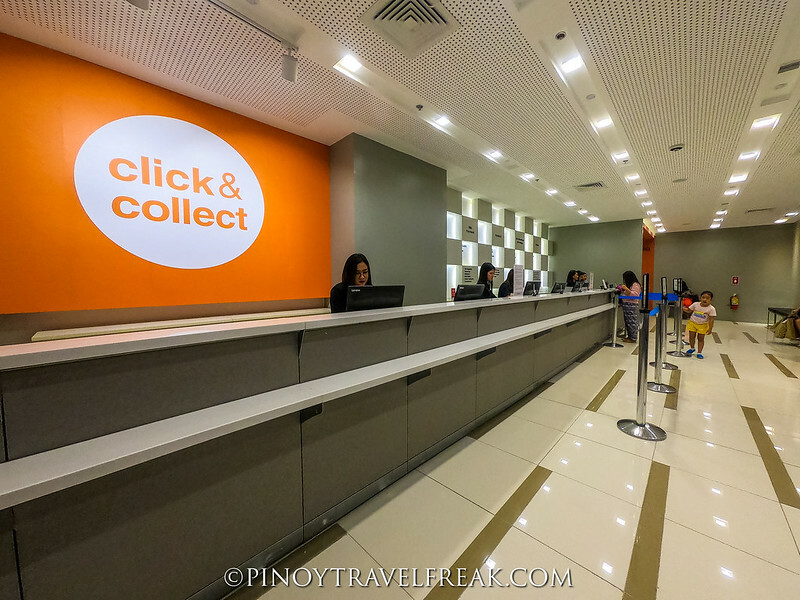 During our visit in SM City Legazpi's Customer Service section, we got introduced to Click & Collect, an online shopping store to be launched by SM soon. 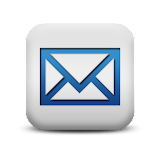 The concept is that buyers may purchase products from the online store and select an SM store that is nearest to them where they can pick up the products. Isn't that easy and convenient? I'm excited to try this one once it's available. SM is not only about shopping. If you're needing a cozy place to just chill and relax by yourself or hang out with friends, SM definitely offers all sorts of entertainment and hangout spots. SM City Legazpi has SM Cinema, arcade zone, spas, coffee shops and so much more. 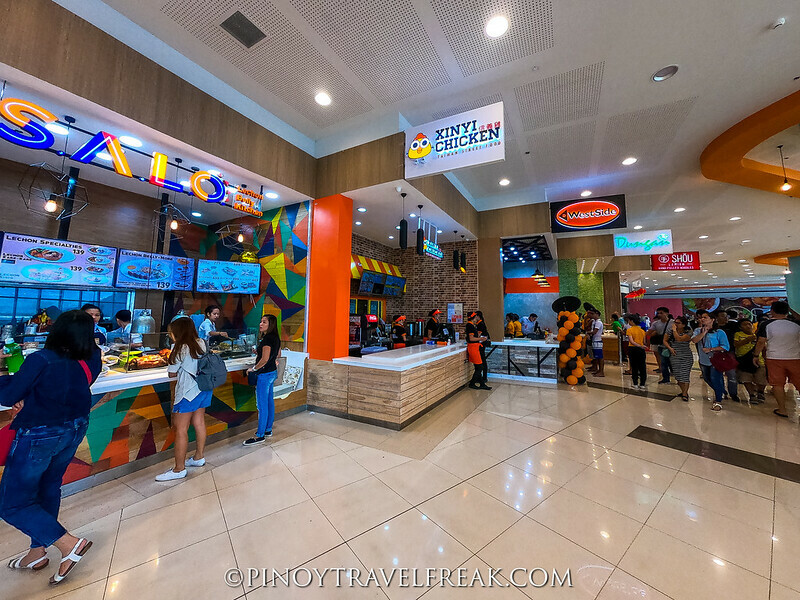 If you're a traveler who is looking for a place to cool yourself down after exploring the city's attractions in hot weather, just head to SM City Legazpi and enjoy the amenities, shops and comfort of a mall. 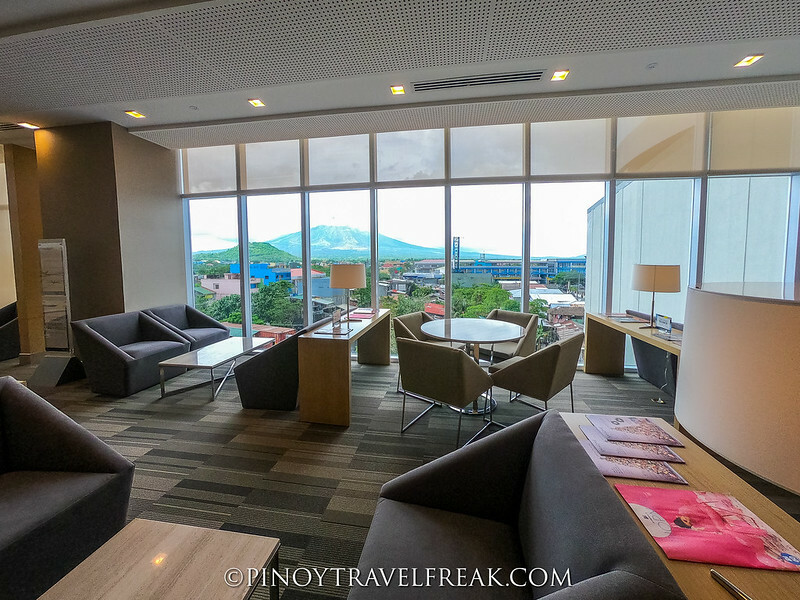 Here's a cool news for all SM Prestige members: You will definitely love the SM PRESTIGE LOUNGE in SM City Legazpi because it offers a panoramic view of the Mayon Volcano. 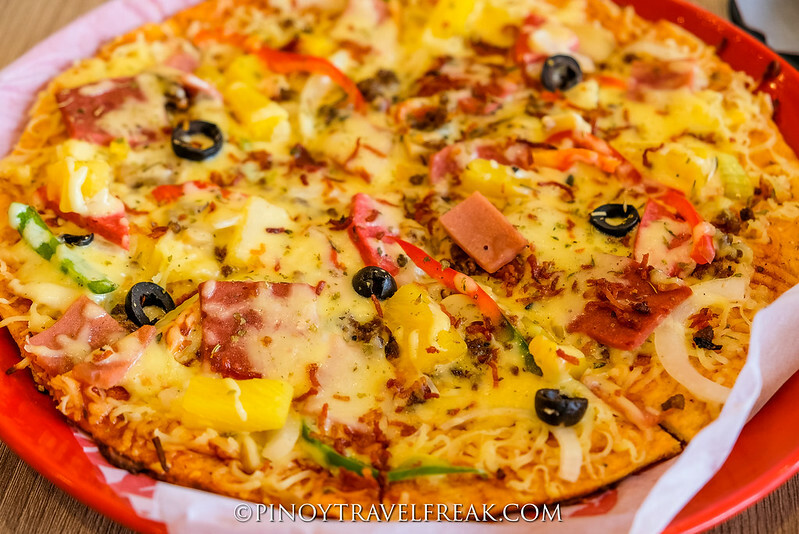 Be sure to check this out when you are in SM City Legazpi. 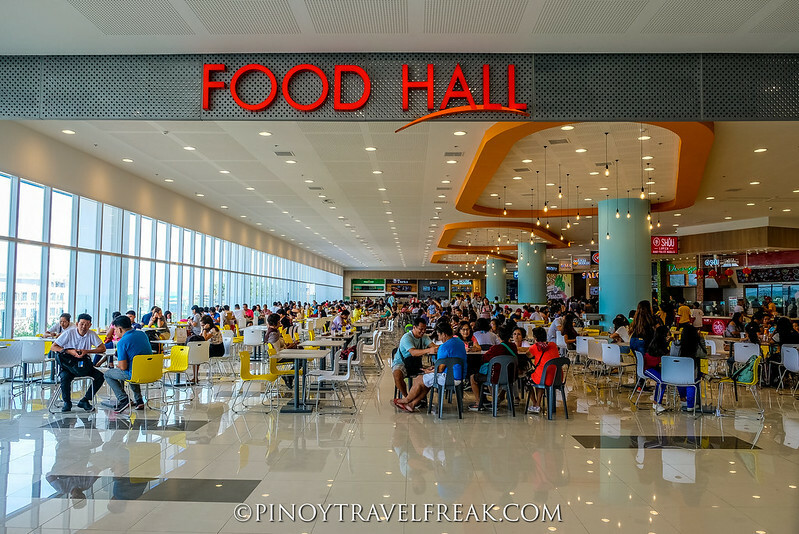 SM malls are also a popular dining destination where you can find various fast food and fancy restaurants that offer all sorts of food. 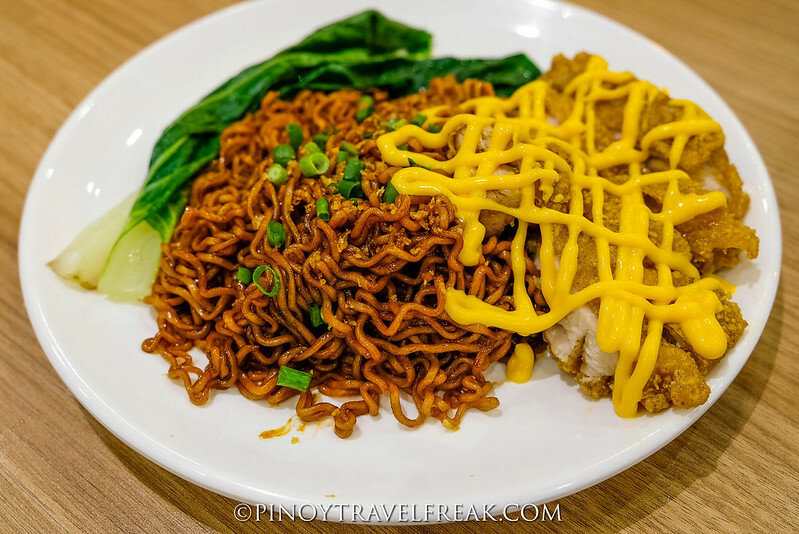 If your taste buds are craving for something foreign like Mexican and Singaporean dishes, Gringo and Nanyang are some of the casual dining places to check out in SM City Legazpi. 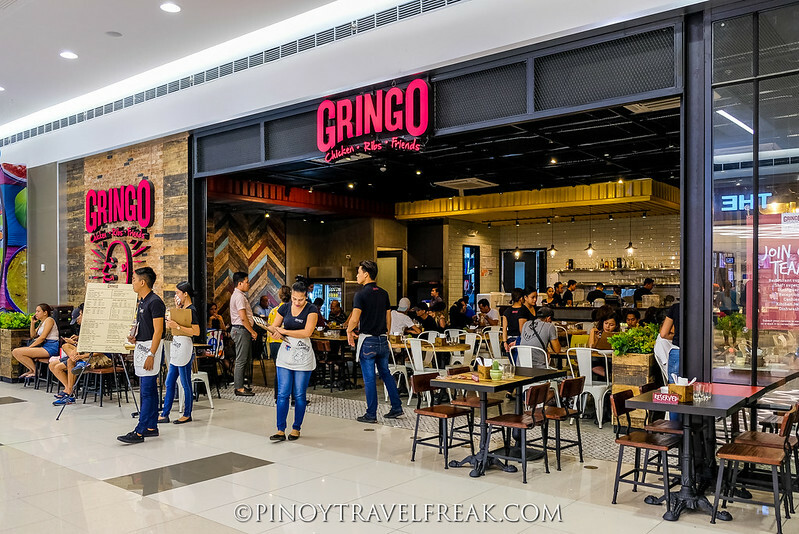 GRINGO is a Latin restaurant that offers Tex-Mex and Latin American dishes such as original gringo chicken, nurritos, nacos and nachos. 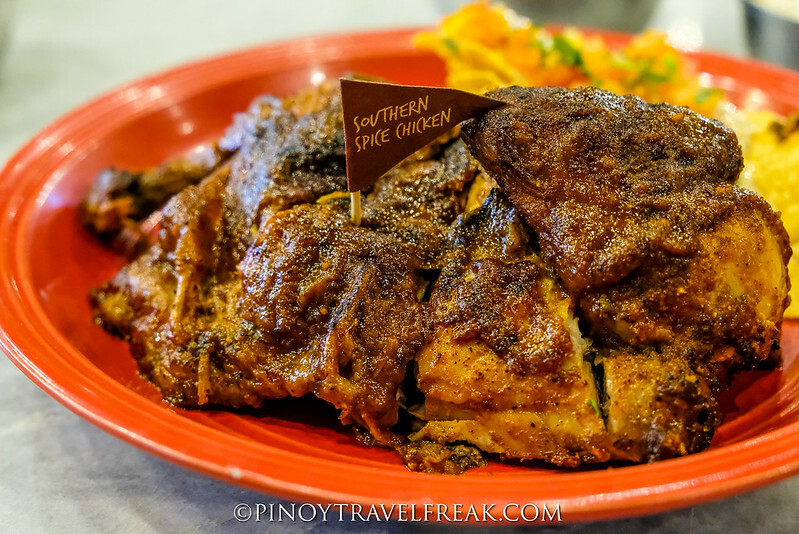 Two of their popular and delectable dishes include the Southern Spice Chicken and Baby Back Racks that are served with three sides. Both of these are my favorites! 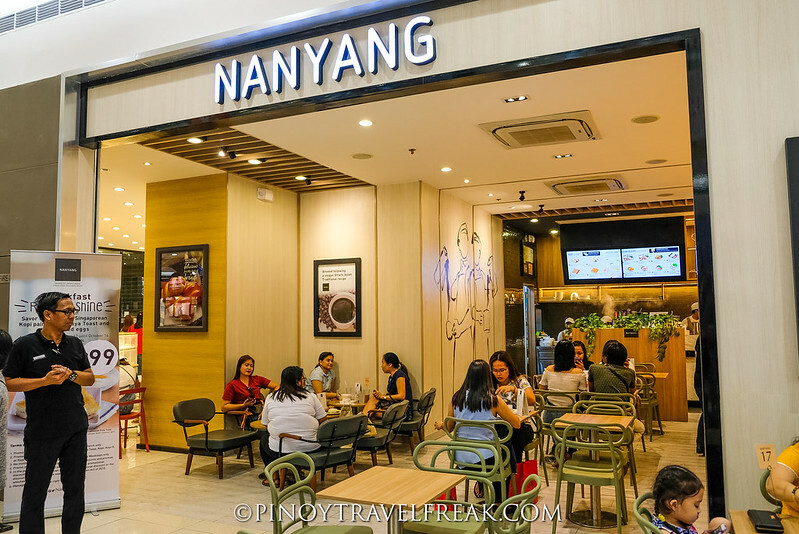 NANYANG, which literally means Southeast Asian, serves Kaya Toast and Kopi and other Singaporean and Asian delights. I must say that their Kaya Butter Toast (only PhP60) is one of the best I've tasted! 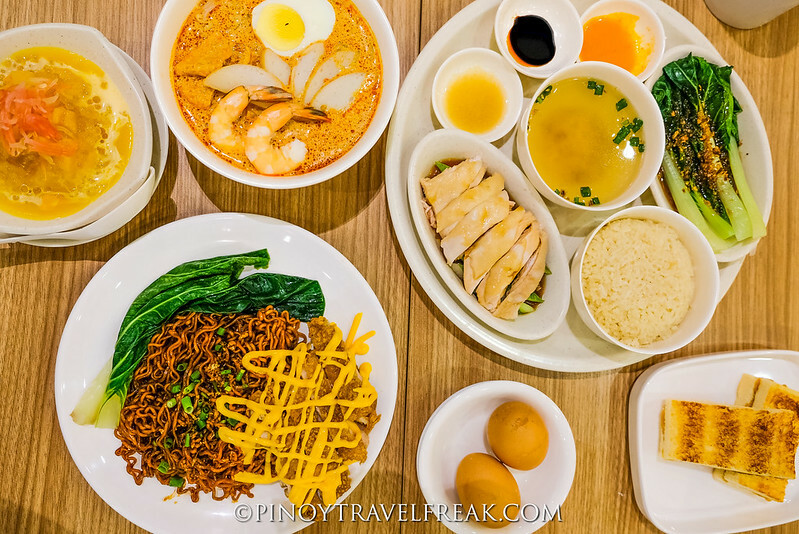 Some of Nanyang's must-try dishes include Cheesy Chicken Chop Noodle, Hainanese Chicken Rice, and Prawn Laksa. For dessert, Mango Pomelo Sago is the best way to cap off the meal. I also recommend their Kopi Jelly Milk Tea to satisfy your milk tea cravings. 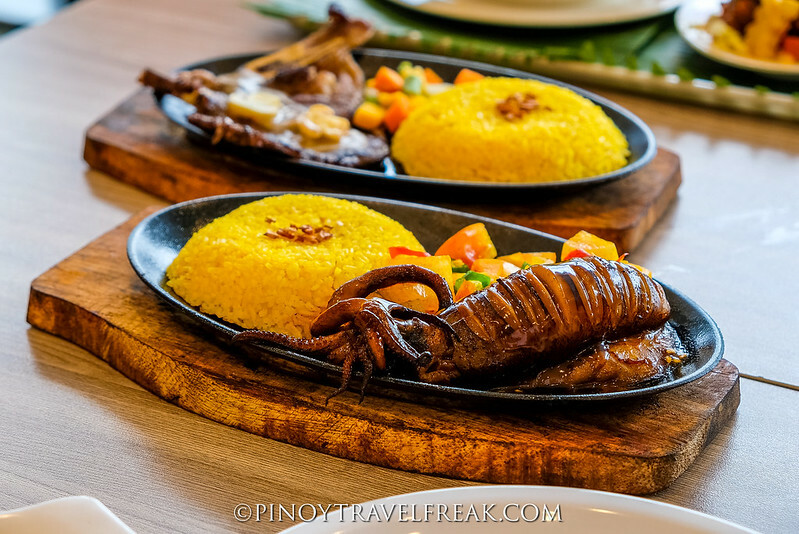 What's Bicol without the famous sili or red hot chili pepper? 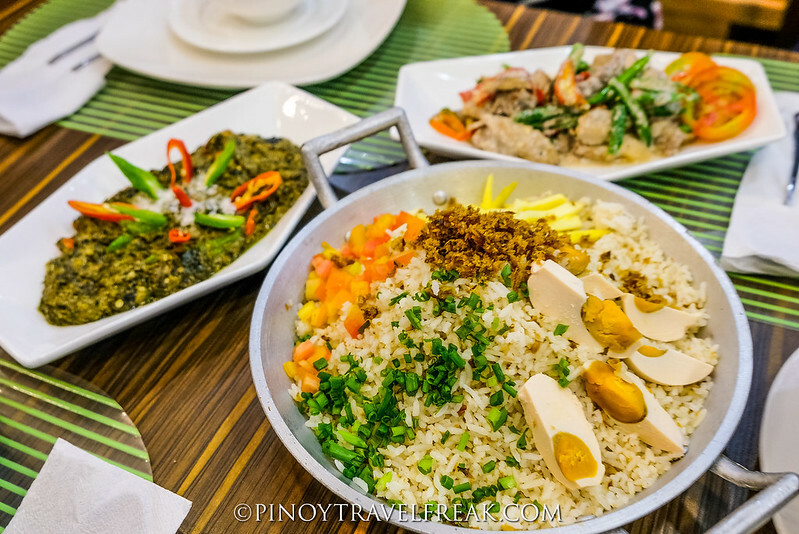 Bicol region is well known for their spicy food. 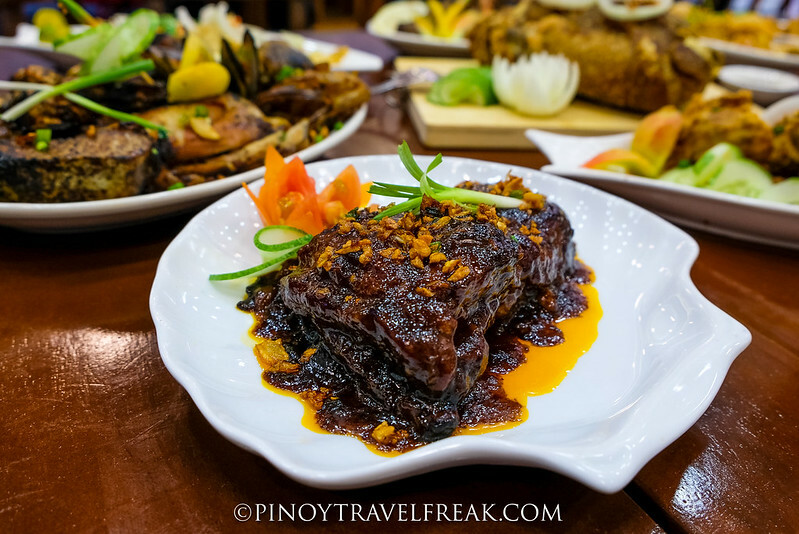 Most of their dishes are infused with siling labuyo, in fact, they even came up with a chili-flavored ice cream. 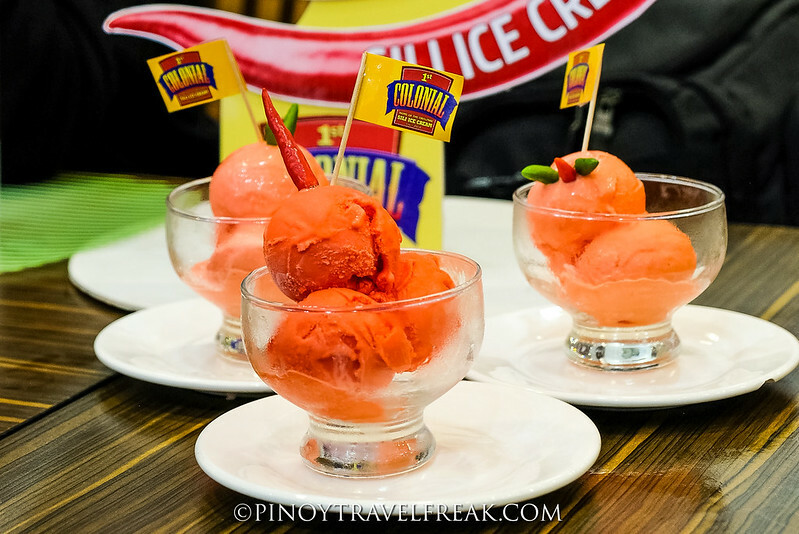 1st COLONIAL, a homegrown restaurant offering Bicolano dishes, was the first to introduce the Sili Ice Cream in 2004. Since then it becomes a hit for locals and tourists. 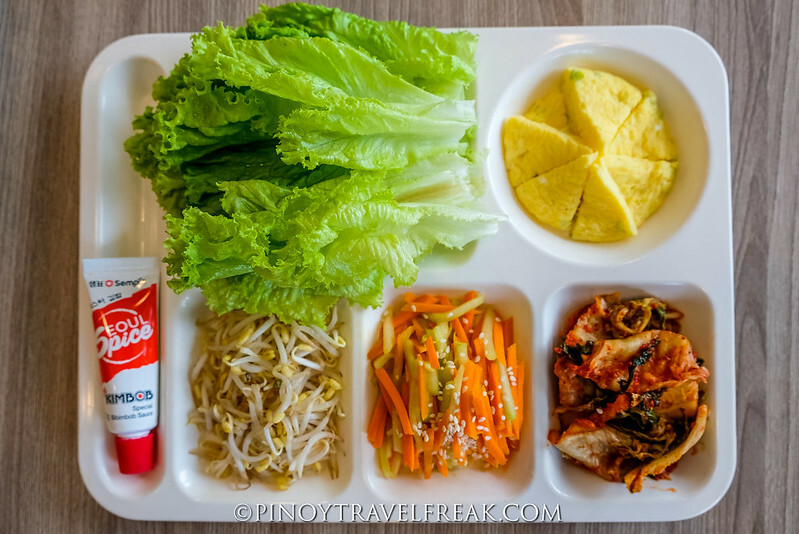 The restaurant is offering different levels of spiciness for their sili ice cream. 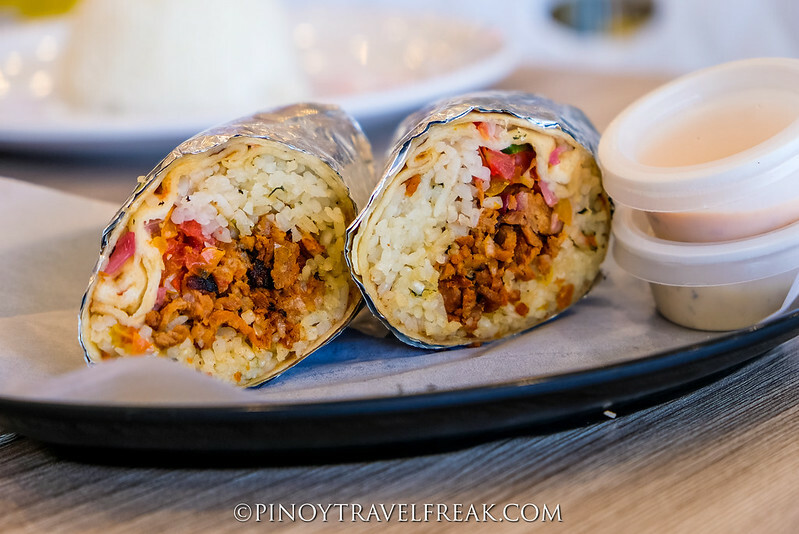 Level 1 has a mild spicy flavor (that kids can eat) while Level 4 (or Mayon Volcano level) is the spiciest of them all. I tried the Level 4 and it was indeed a one-of-a-kind experience. Don't worry, it's served with fresh milk to balance the spice. 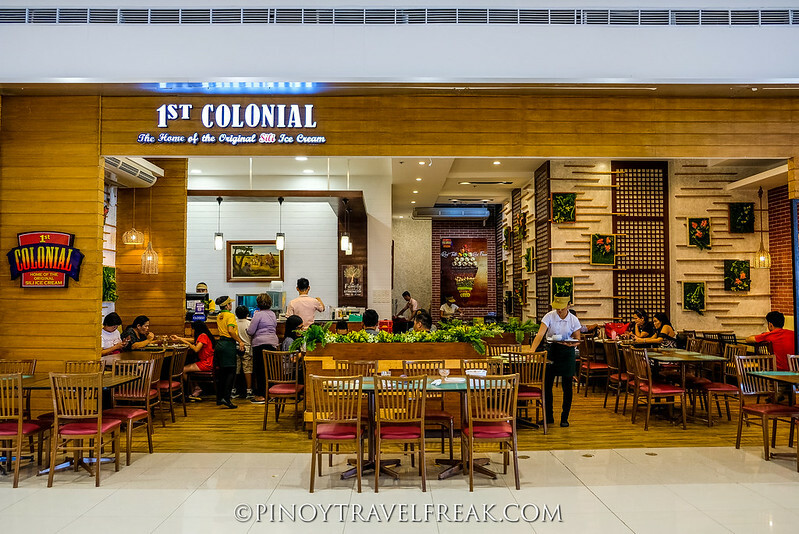 Aside from sili flavor, 1st Colonial is also offering ice cream in unusual flavors such as pipino, malunggay, salabat, melon, calamansi, tinutong na bigas, and more. 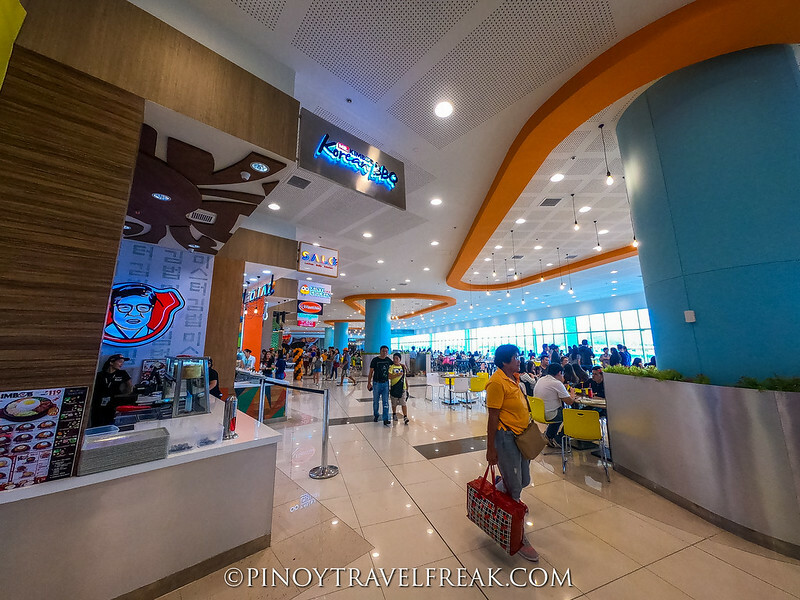 Their branch in SM City Legazpi is located on the 3/F near the SM Food Hall. 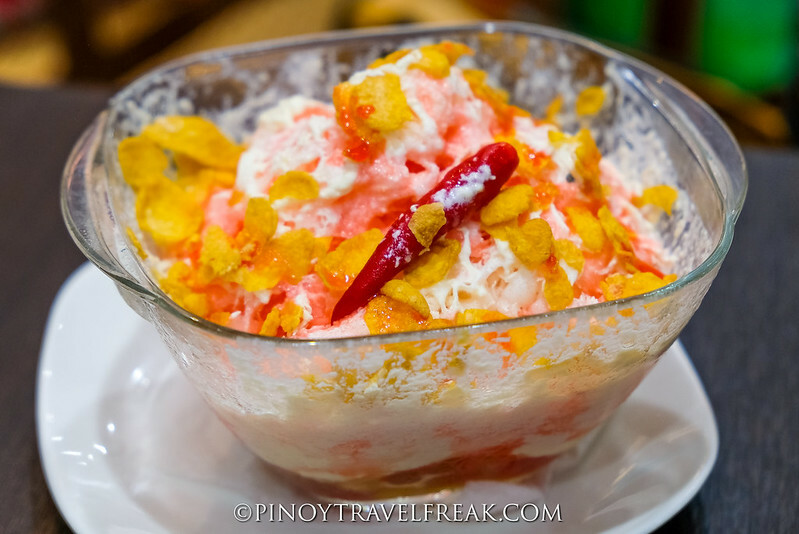 If there's sili ice cream, why not make a spicy version of the Filipino cold dessert halo-halo? 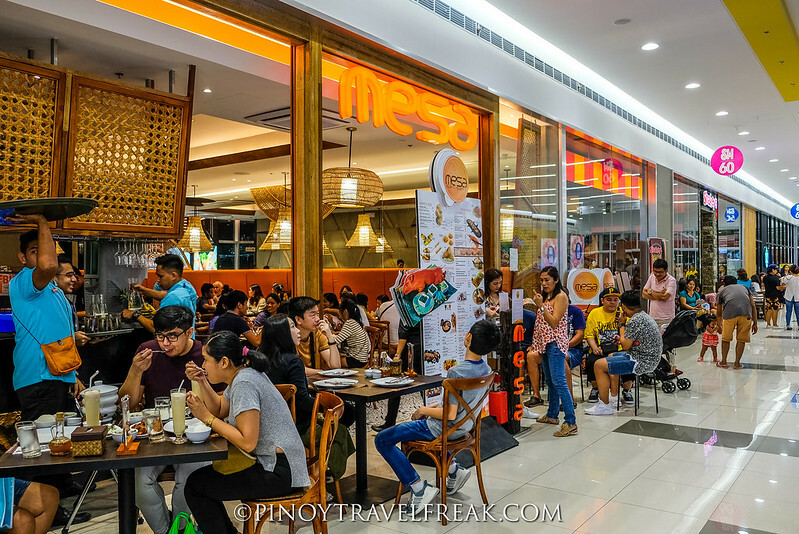 Known for their modern Filipino cuisine plus Bicol's popularity for sili, MESA has started serving Sili Halo-Halo to their customers. 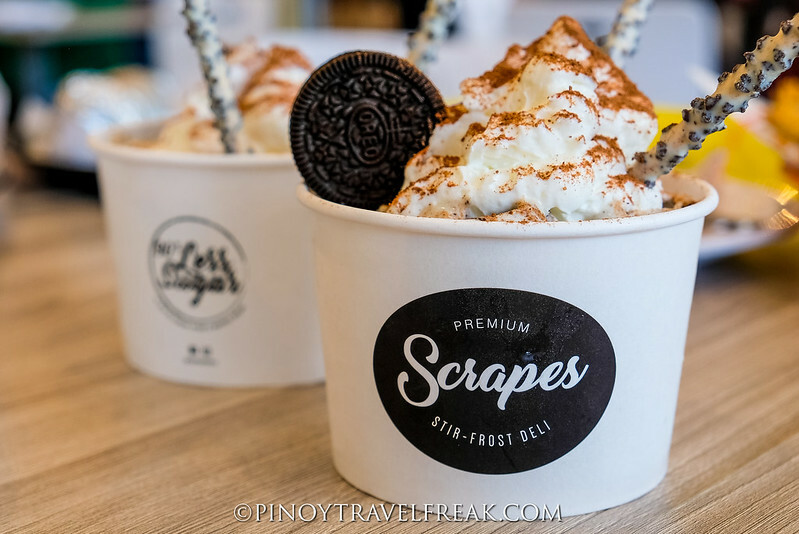 Take note this halo-halo with a twist is being offered only at their SM City Legazpi branch. 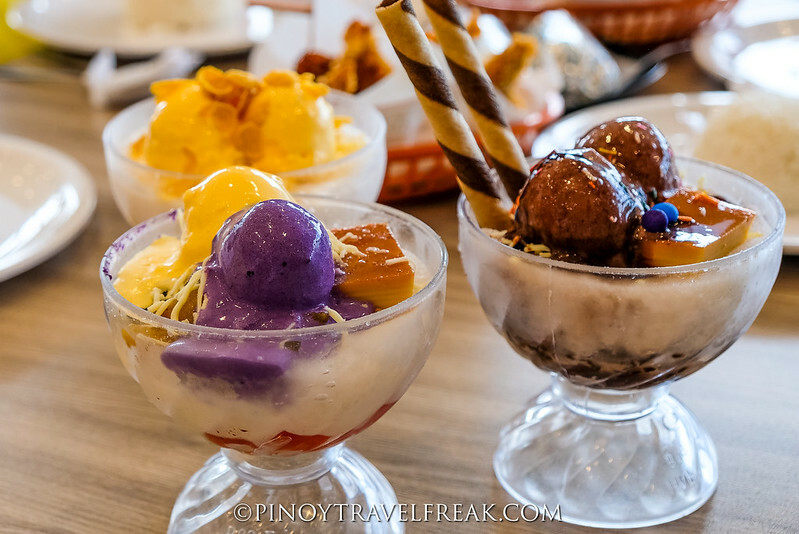 As far as I know, there are no other stores in Albay (or anywhere in the Philippines) that offer the spicy halo-halo so make sure to make this a part of your food adventure while in the city. My impression? The creaminess and varying ingredients of halo-halo made the spiciness tolerable and interesting. It really tasted good! 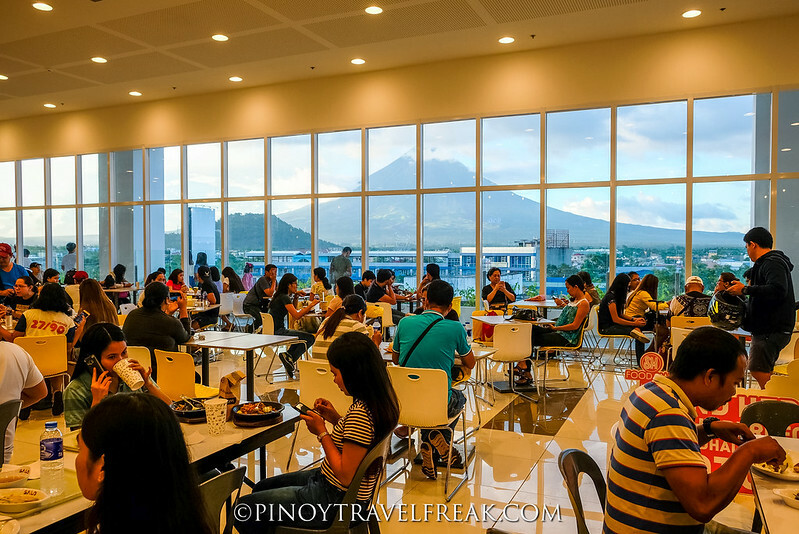 What makes SM City Legazpi stand out from the rest of SM Malls in the Philippines is the panoramic view of Mayon Volcano from their SM Food Hall. 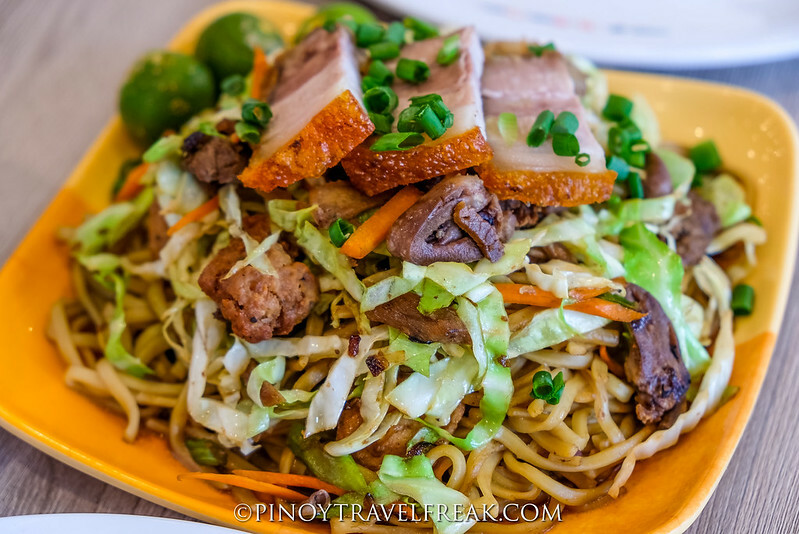 Dining and eating in a food court has never been this enjoyable and amazing! 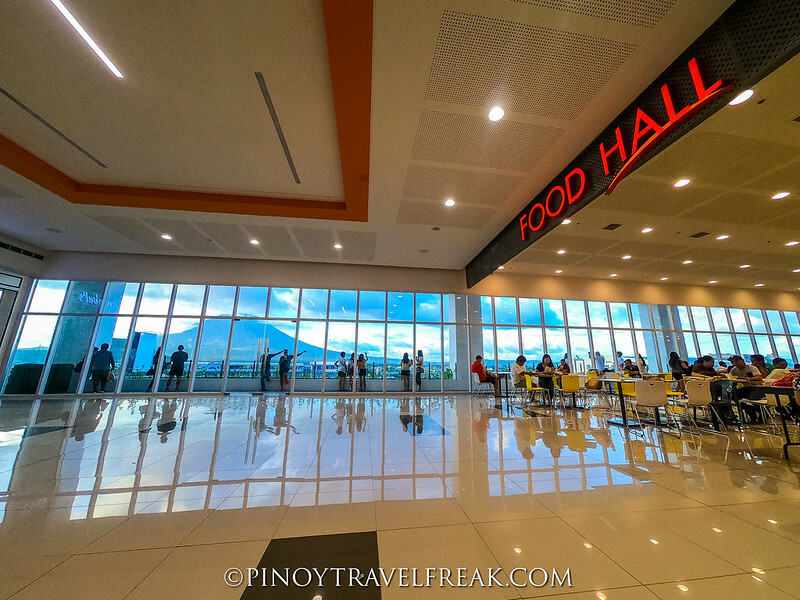 The SM Food Hall in SM City Legazpi has vast transparent glass walls that overlook the majestic Mt. Mayon. The glass walls allow natural daylight, in fact, the whole mall is designed with green architecture features. 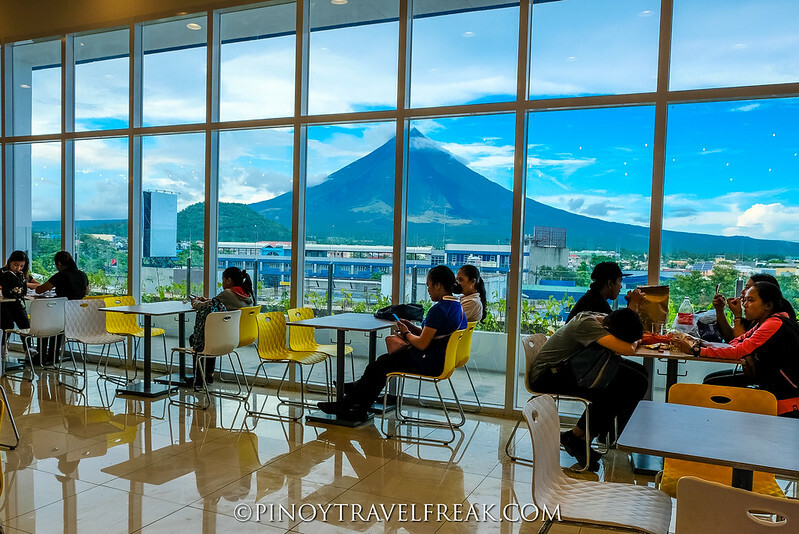 The food hall also features an outdoor balcony that offers an unobstructed view of Mayon Volcano. It's located on the highest level of the three-level shopping mall to maximize the view. 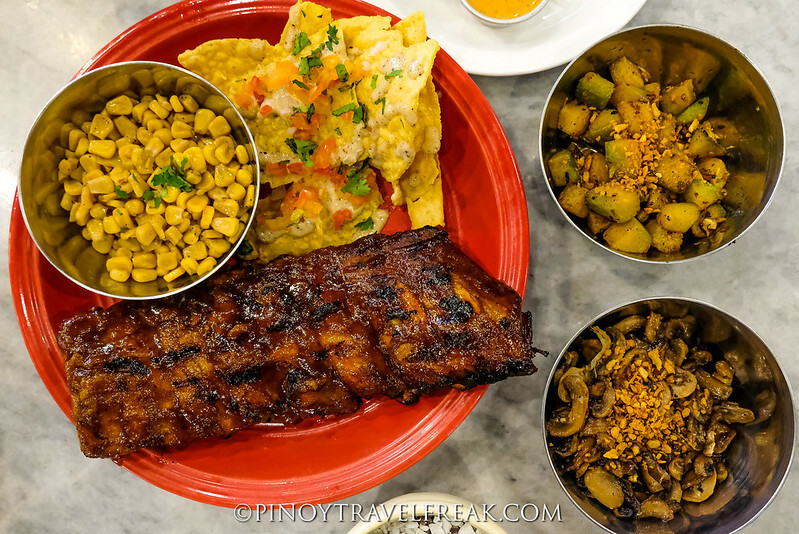 In their SM Food Hall, the choices of awesome food are endless. 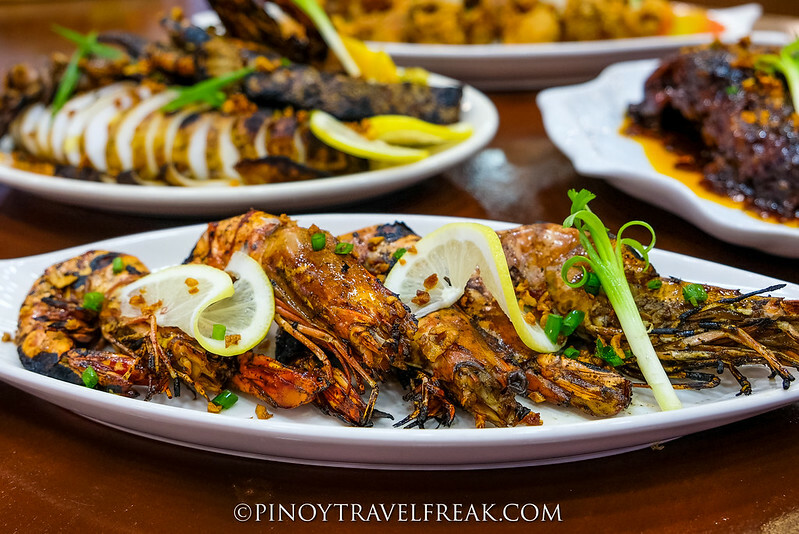 Ranging from noodles, seafood and rice meals to dessert and more international and Filipino favorites, visitors have plenty of options that will fit every budget. 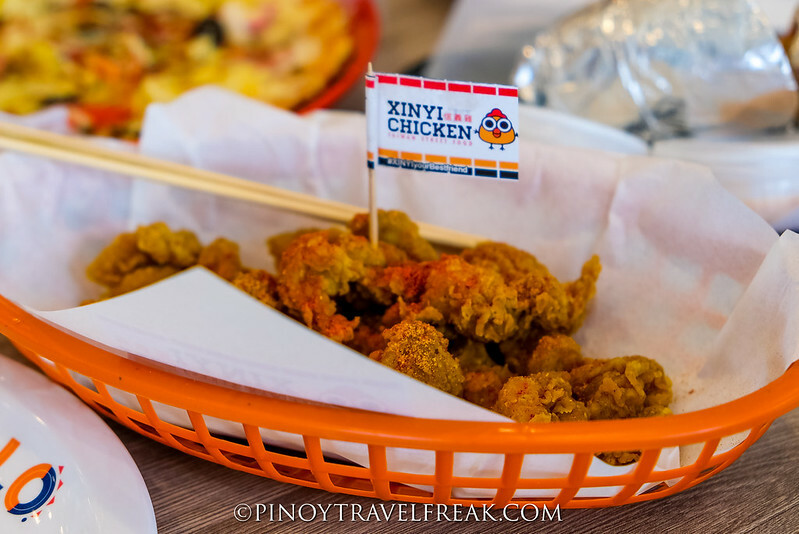 Some of the food stalls include Xinyi Chicken, Salo, Shou, Dungan Kamay Kainan, Mr. Kimbob, Scrapes, and Mexita Pizza. 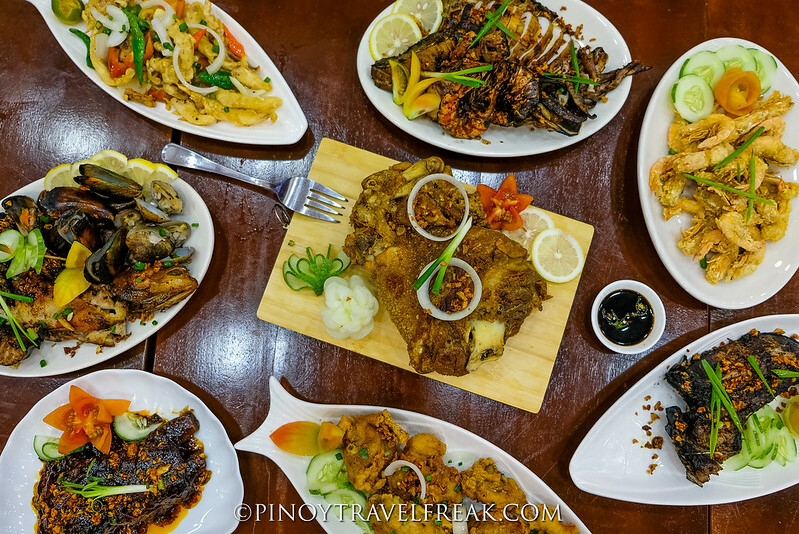 On the other hand, if you're on the lookout for restaurants that serve delicious seafood, the go-to seafood restaurant in Legazpi Boulevard called CFront, has opened a branch in SM City Legazpi. They offer great food at reasonable prices. My personal favorites are the grilled squid and tuna. 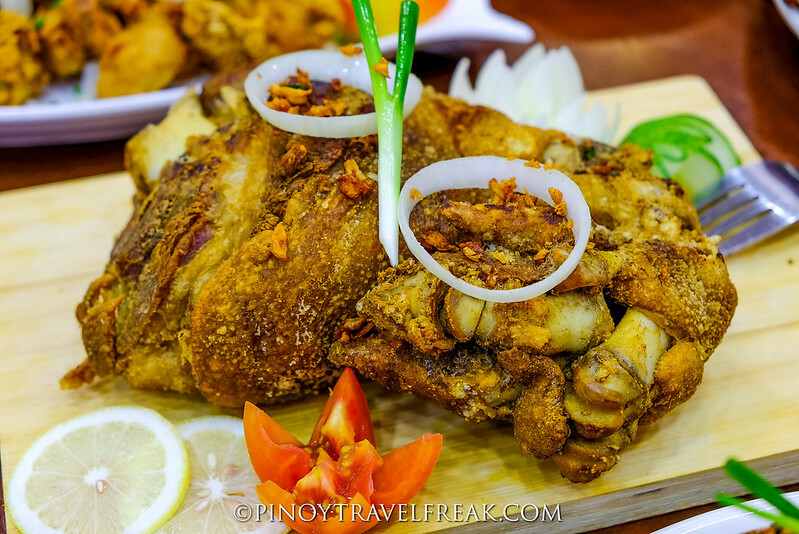 Also, their pork sisig and crisy pata are a must-try! 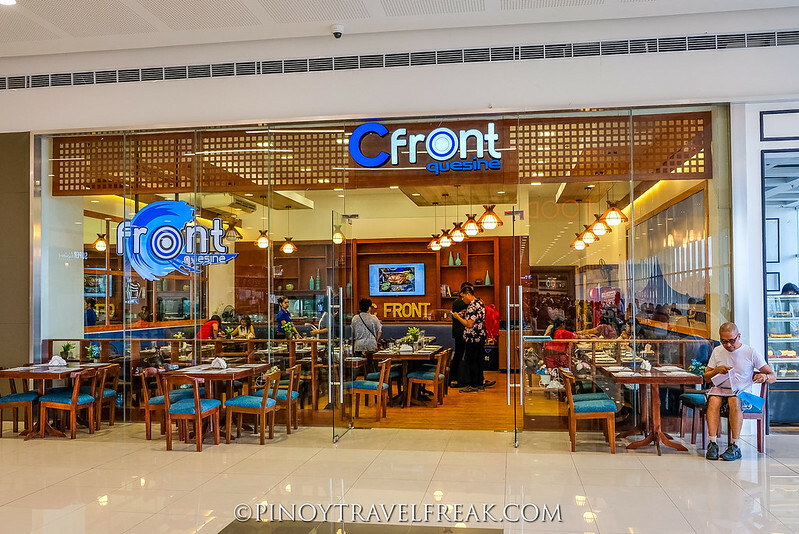 CFront is located just in front of SM Food Hall that means you can have your selfies/groufies with Mayon Volcano after your sumptuous lunch or dinner at the restaurant. 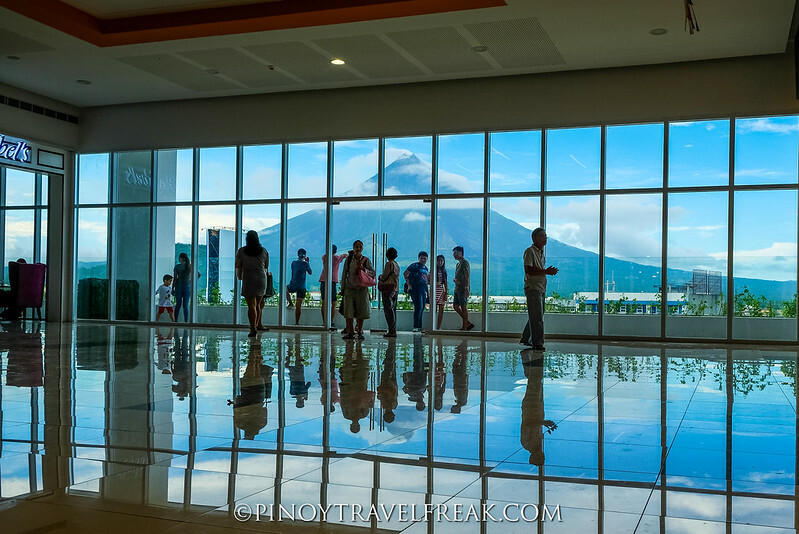 SM City Legazpi is definitely a great addition to the "City of Fun and Adventure". 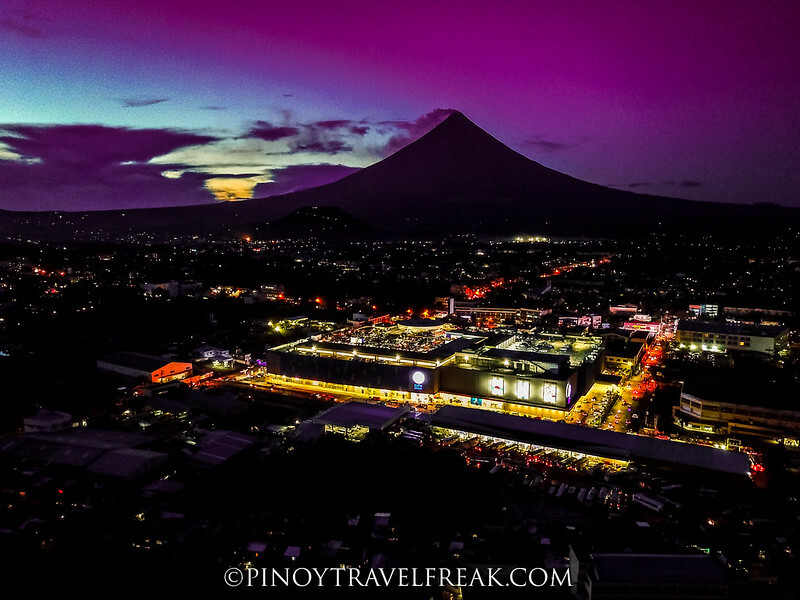 If you're having a hard time finding for the best spots to view Mayon Volcano's iconic perfect cone shape, just head to SM City Legazpi to admire the scenic view of this natural wonder and enjoy everything the mall has to offer. 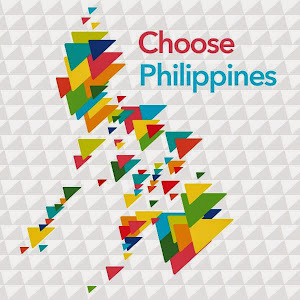 By Air - Fly directly from Manila to Legazpi City via Philippine Airlines and Cebu Pacific Air. Travel time is around an hour. 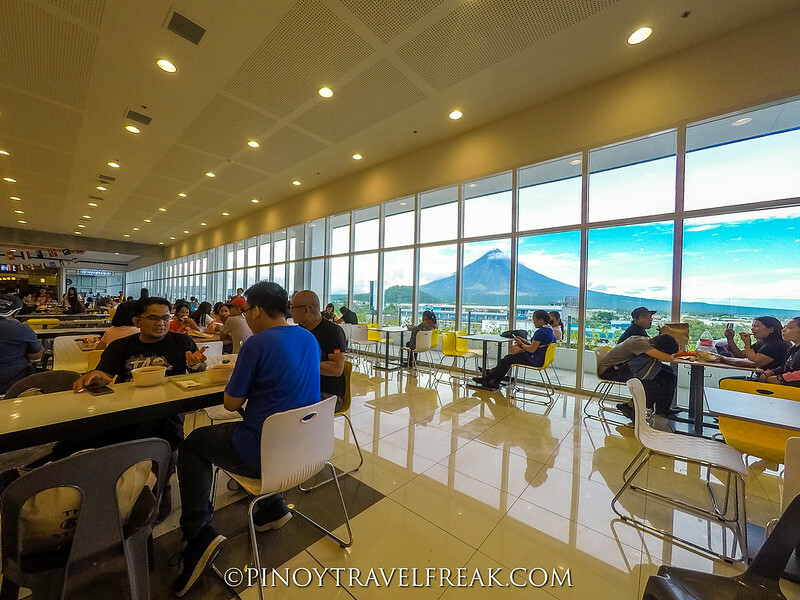 By Land - Take a bus from Cubao or Pasay bus terminal stations to Legazpi City. Travel time around 9 to 10 hours.